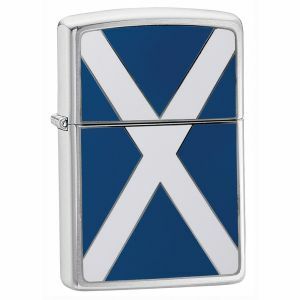 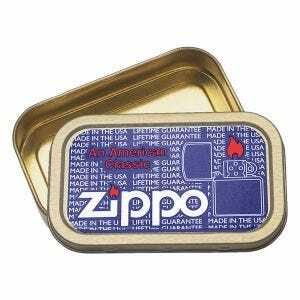 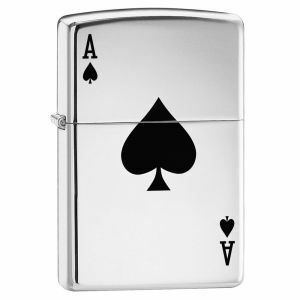 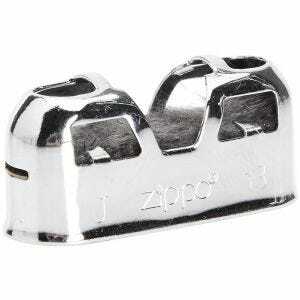 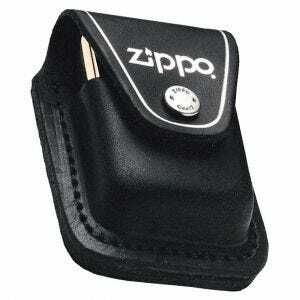 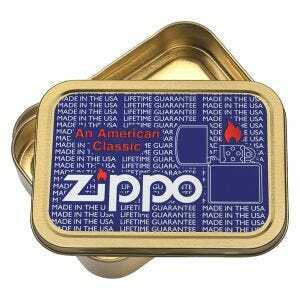 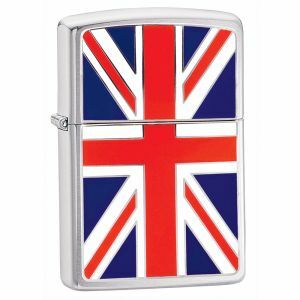 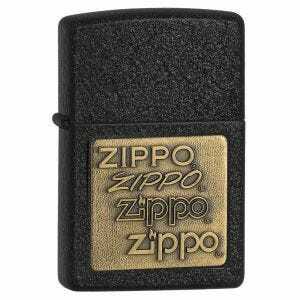 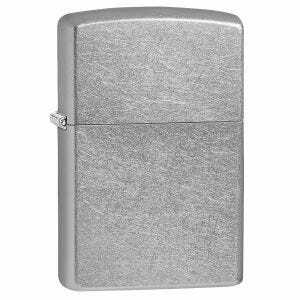 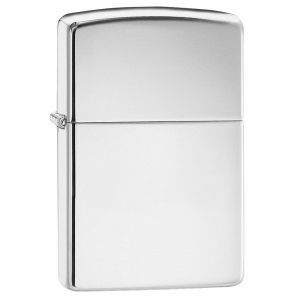 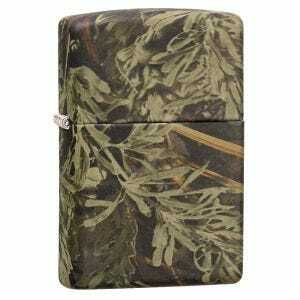 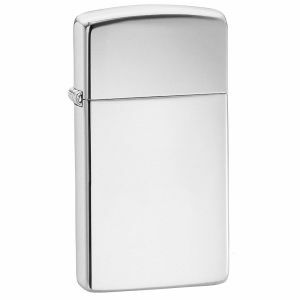 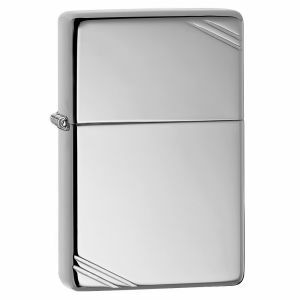 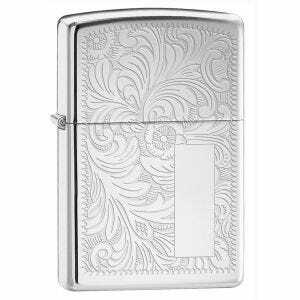 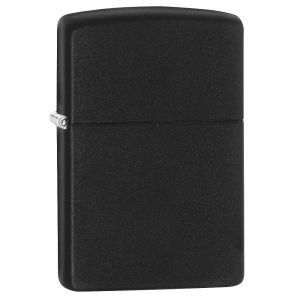 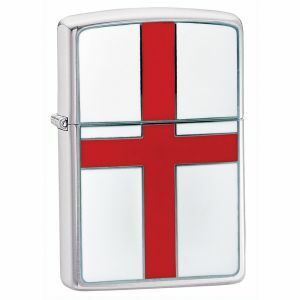 Established in 1930s Zippo is a renowned manufacturer of high quality windproof lighters and related accessories, as well as watches and writing accessories. 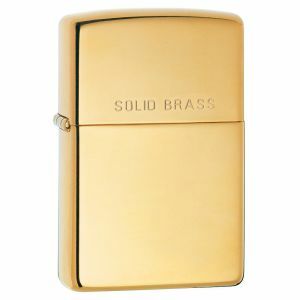 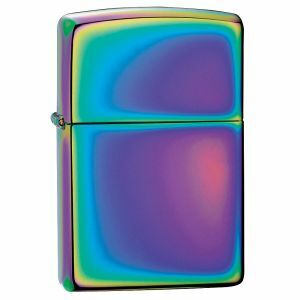 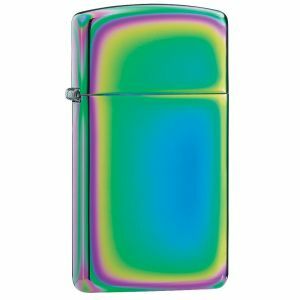 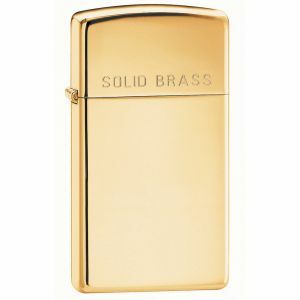 Broad range of its products includes selection of robust lighters, in both classic and modern designs, and in variety of characteristics and types. 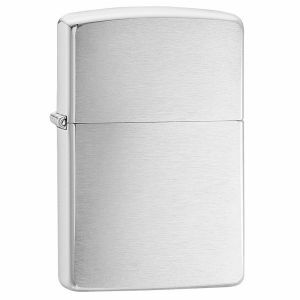 Zippo lighters, now available at Military 1st online store, are perfect for everyday use and should be an essential part of every hiker or bushcraft enthusiast’s kit.